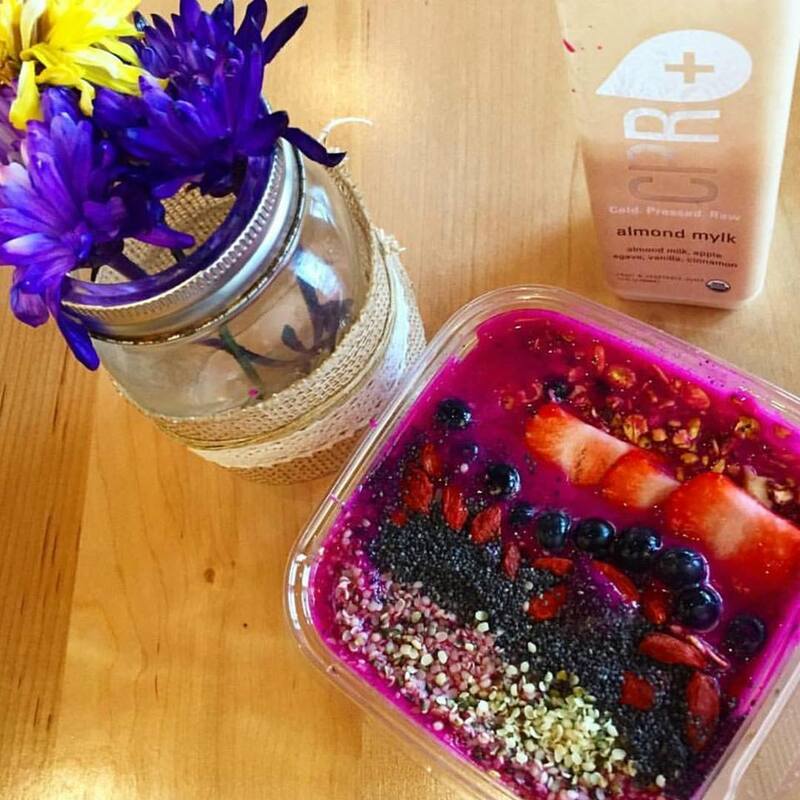 Cold Pressed Raw opened a year ago (entirely off of our radar until recently) and is perfect for those looking for a healthy meal out. Everything at CPR is vegan and delicious. They serve fresh juices, all cold-pressed, to help keep you healthy. Each drink is rich with vitamins and nutrients. 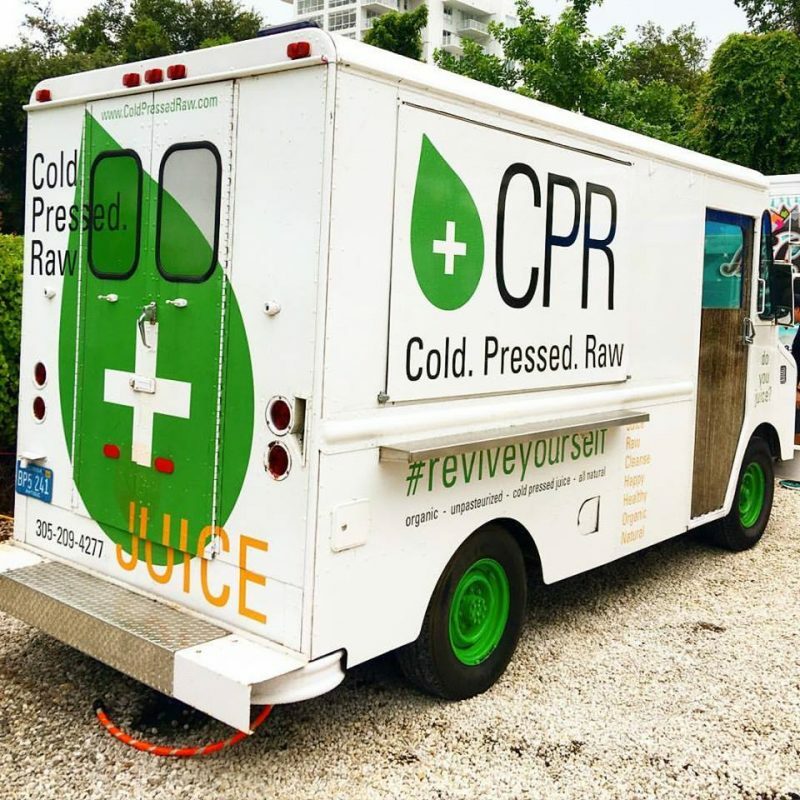 If customers are searching for more of a bite, CPR has bowls, raw foods, puddings, toasts, and desserts. Bowls are full of fruit and healthy toppings. Raw food options are veggie based, each unique and delicious. Smoothies include the Blind Date (date, almond butter, spinach, banana, kale, vanilla and almond milk), the Mocha-ccino (almond milk, cafe Curuba cold brew, cacao powder, almond, agave, and flax seed, and others. The Organic Cold Pressed Raw Juice options include the Green (cucumber, green apple, celery, spinach, romaine, kale, parsley, and lemon), the A-phro-fruit (pineapple, mint, and alkaline water), and Heart Beet (pear, beet, alkaline water, and lemon), in addition to others. Cold Pressed Raw has a location in downtown Miami (see map below) and also a food/juice truck. Cold Pressed Raw is certified by the KM (Kosher Miami Vaad).